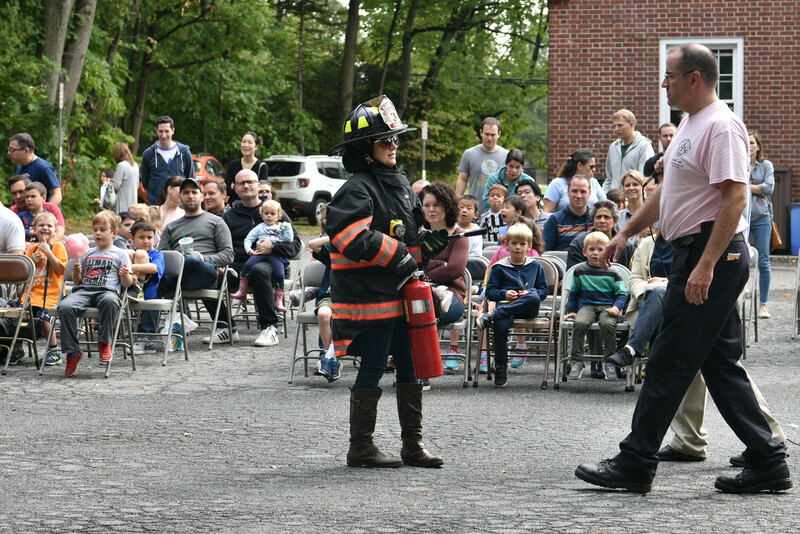 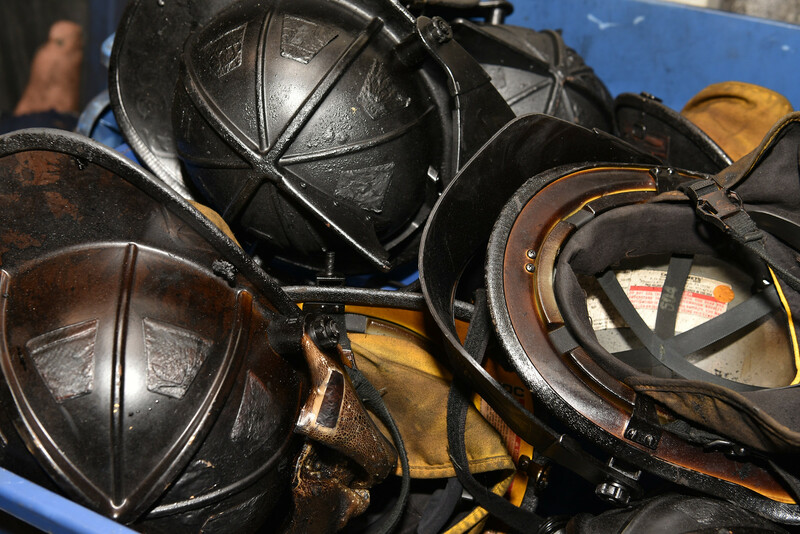 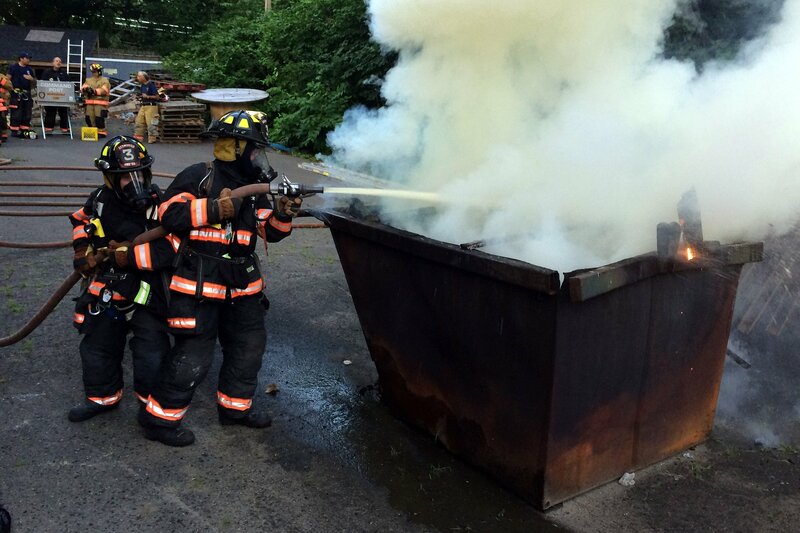 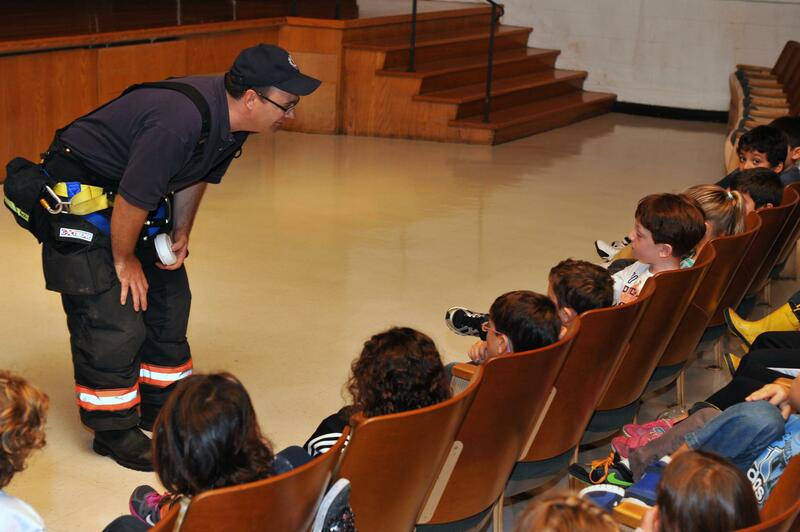 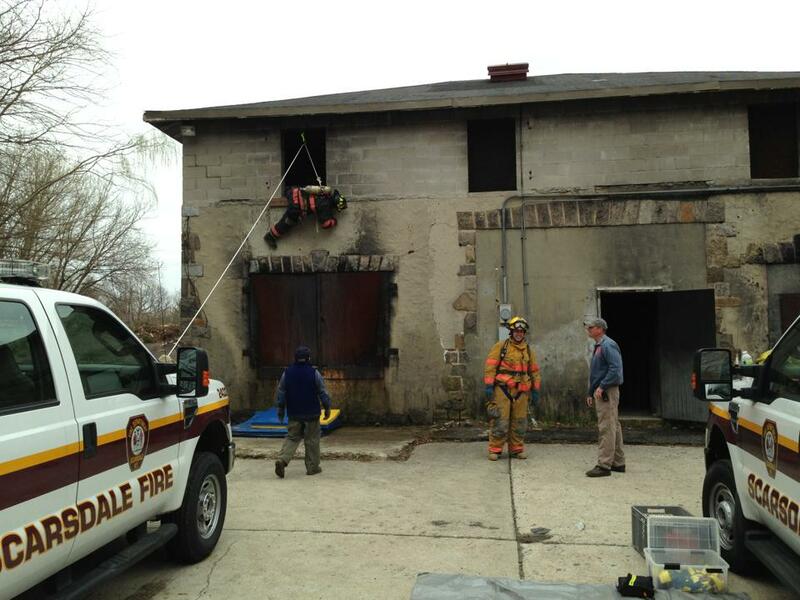 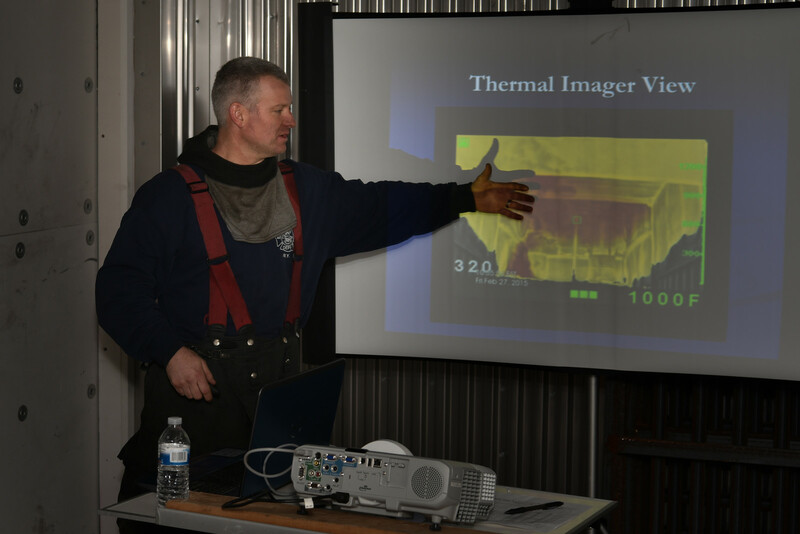 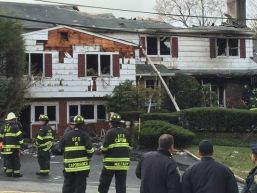 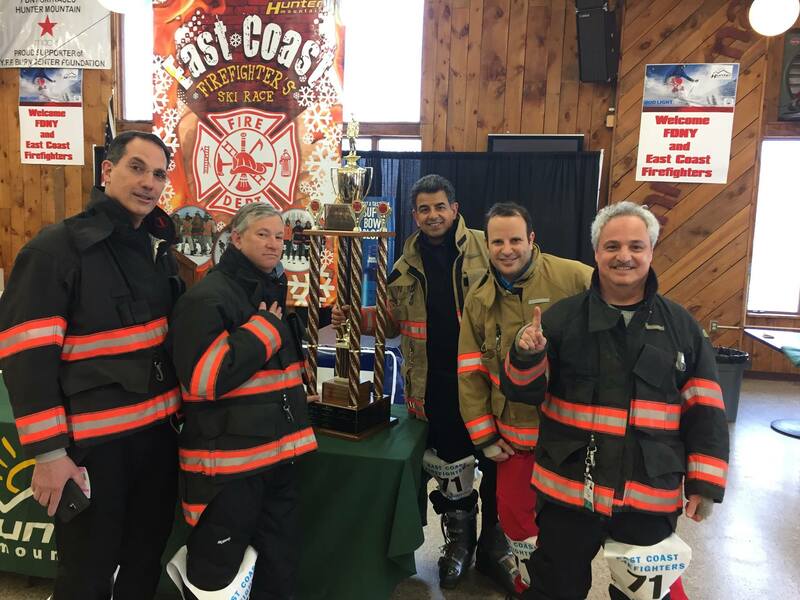 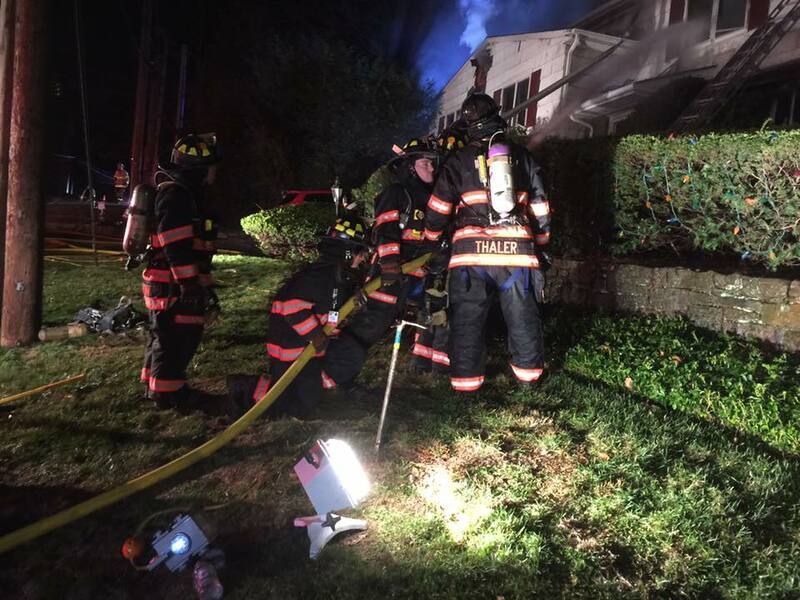 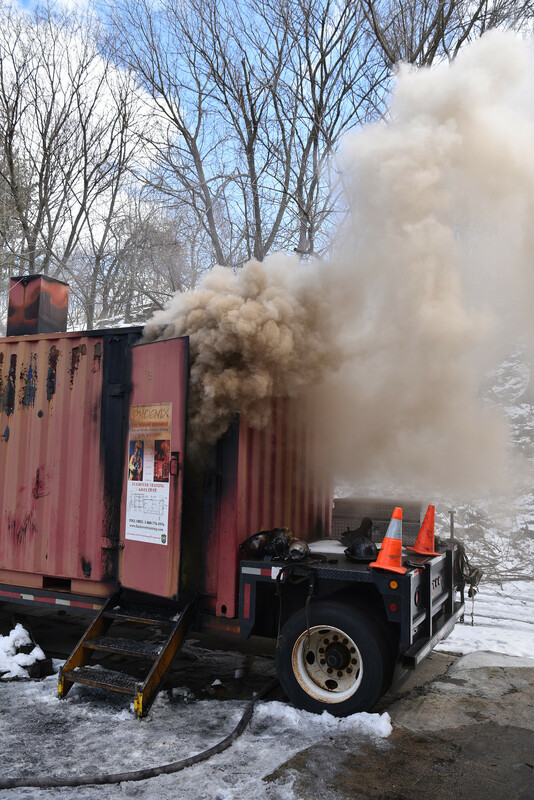 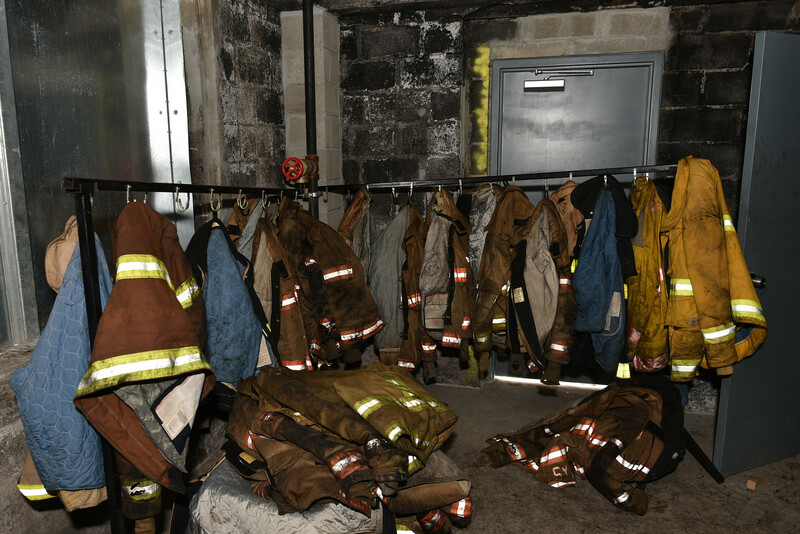 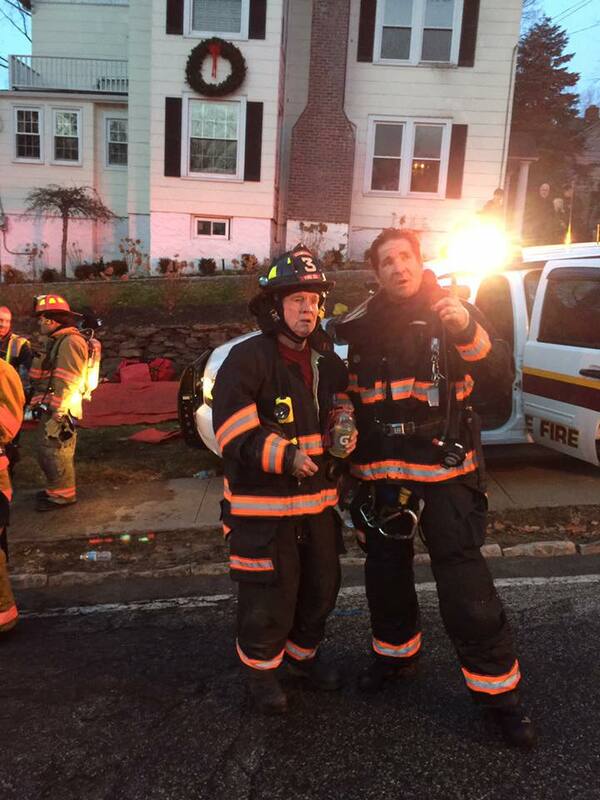 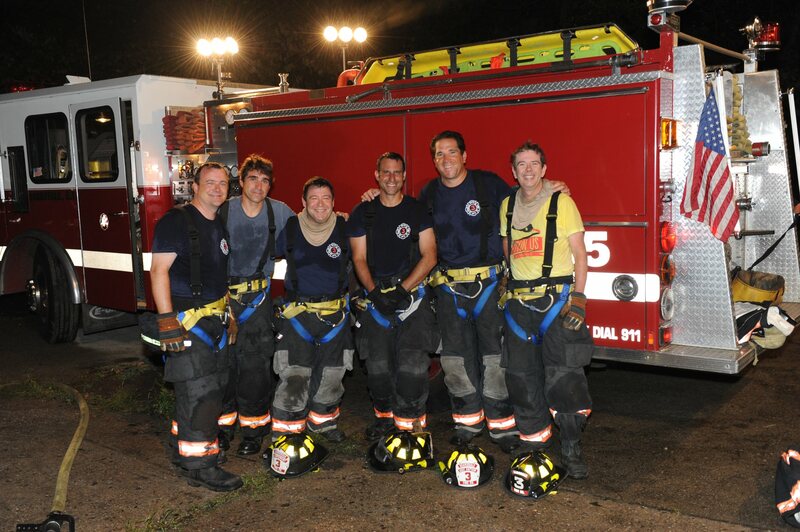 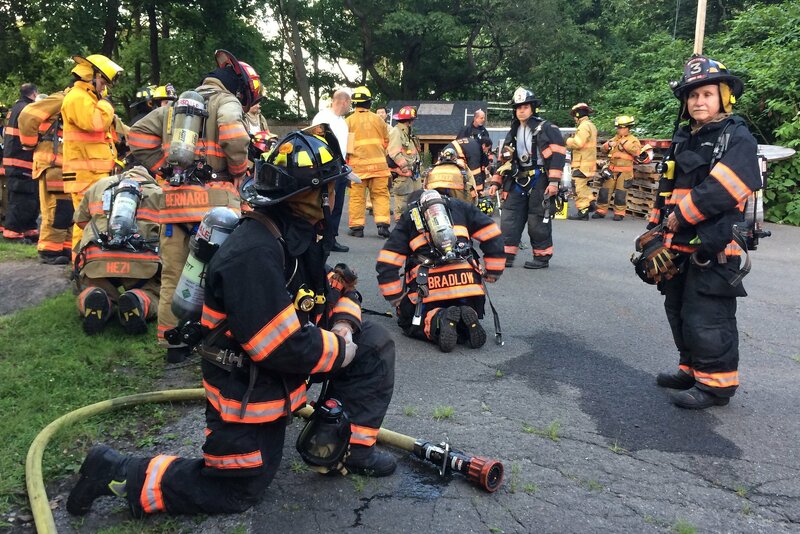 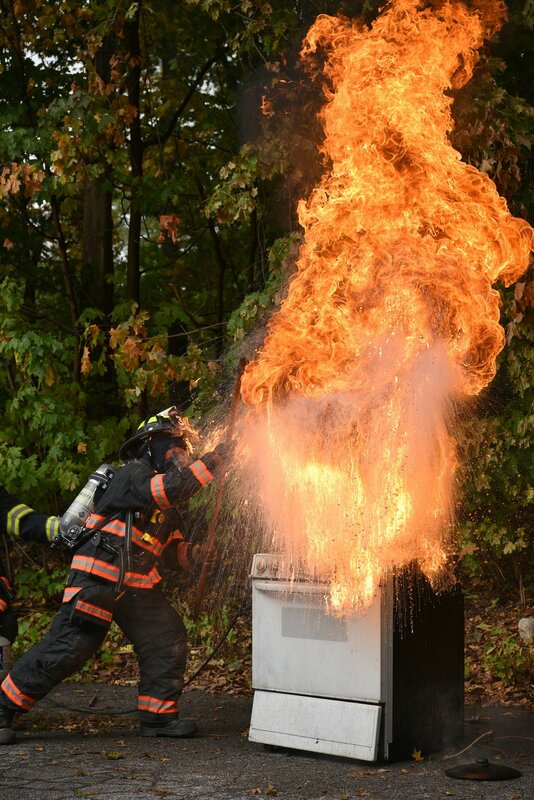 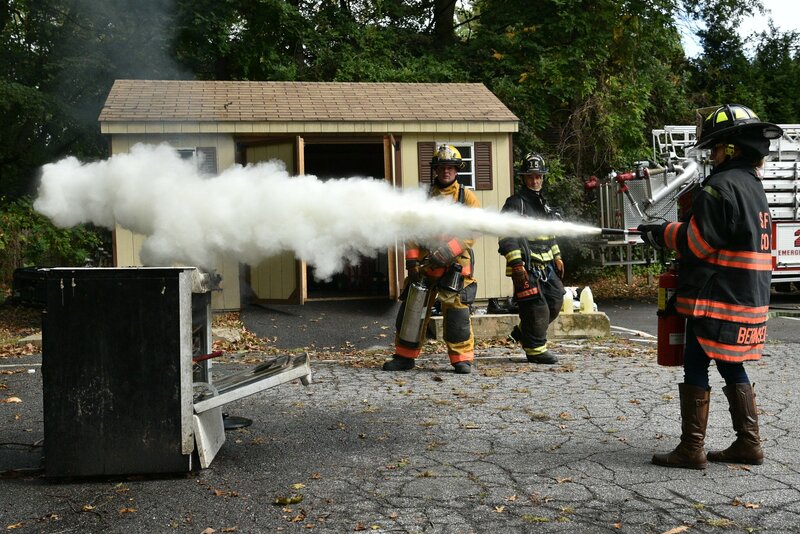 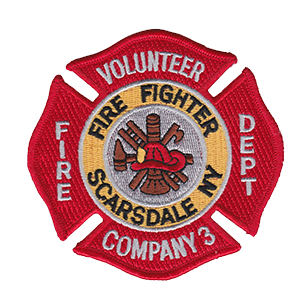 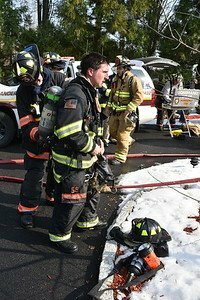 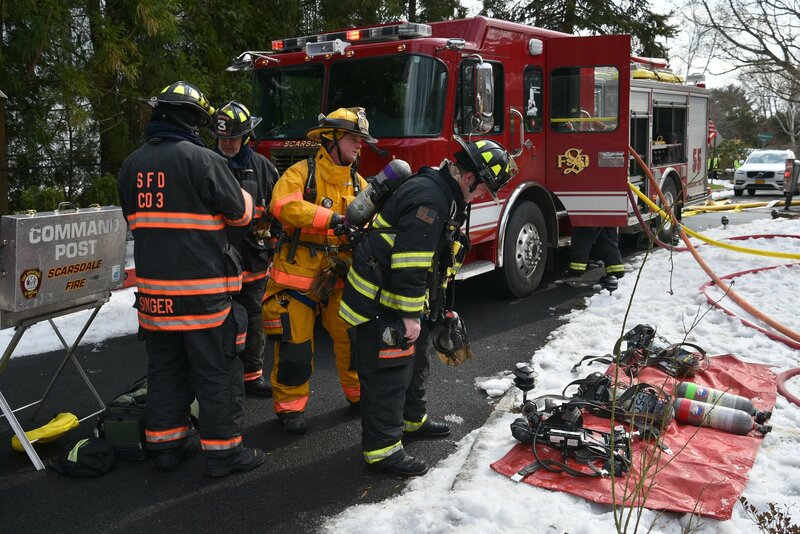 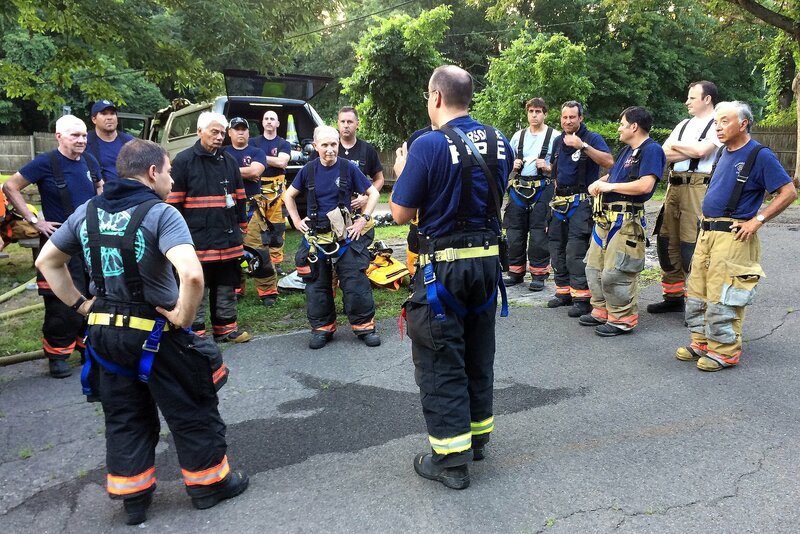 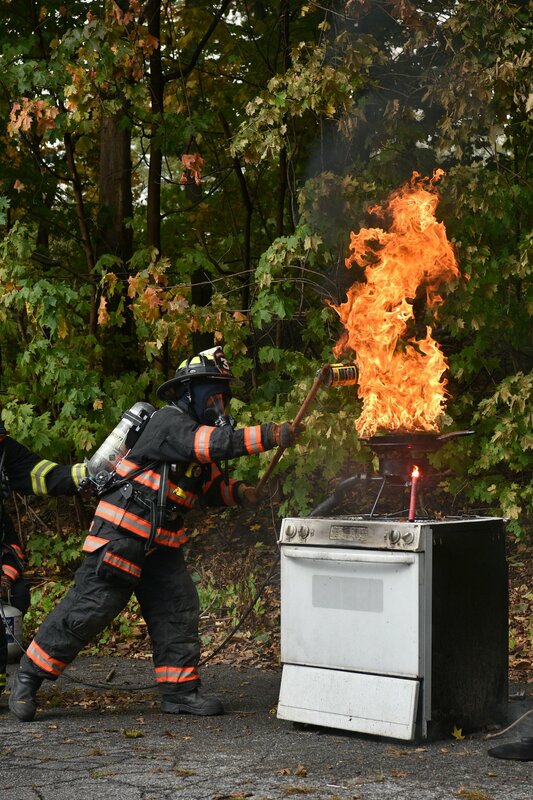 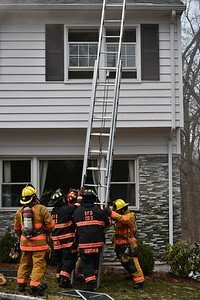 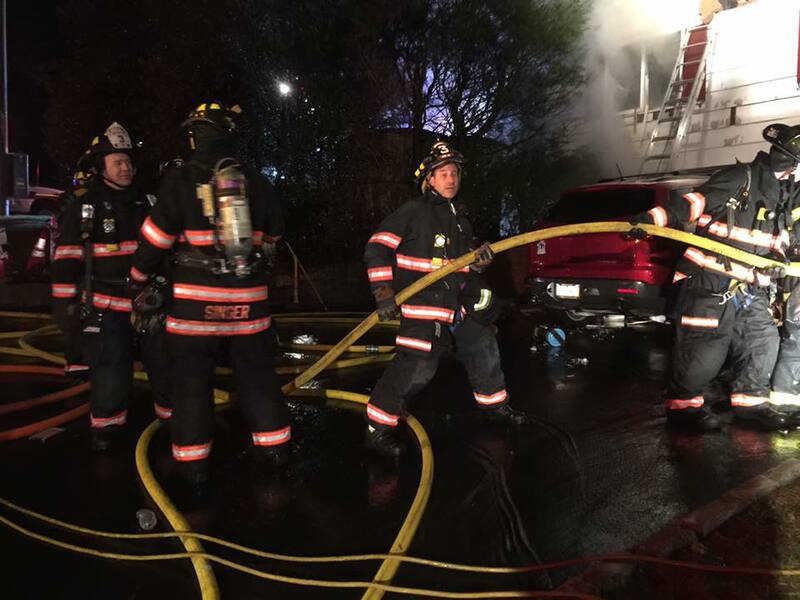 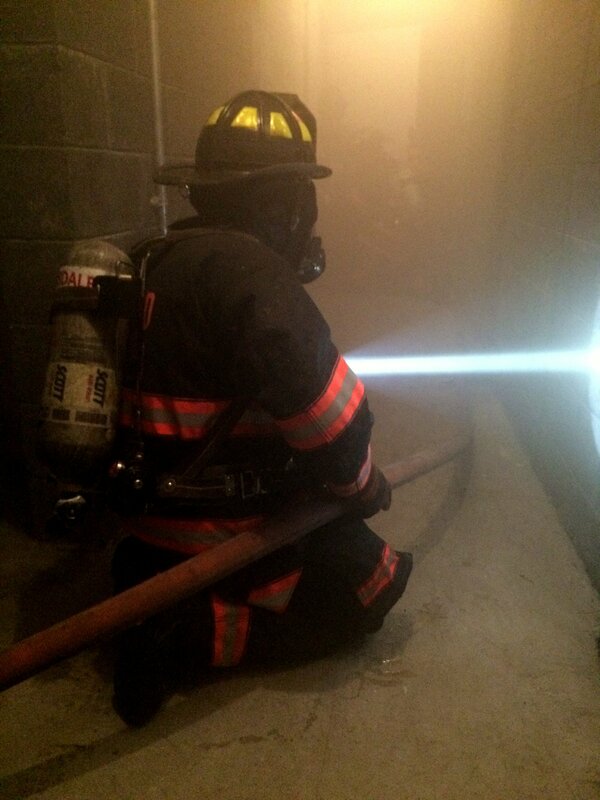 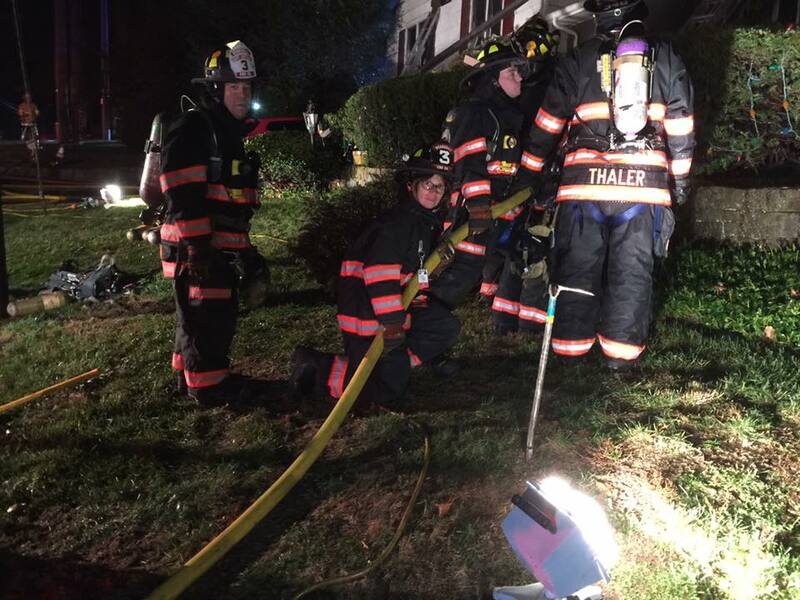 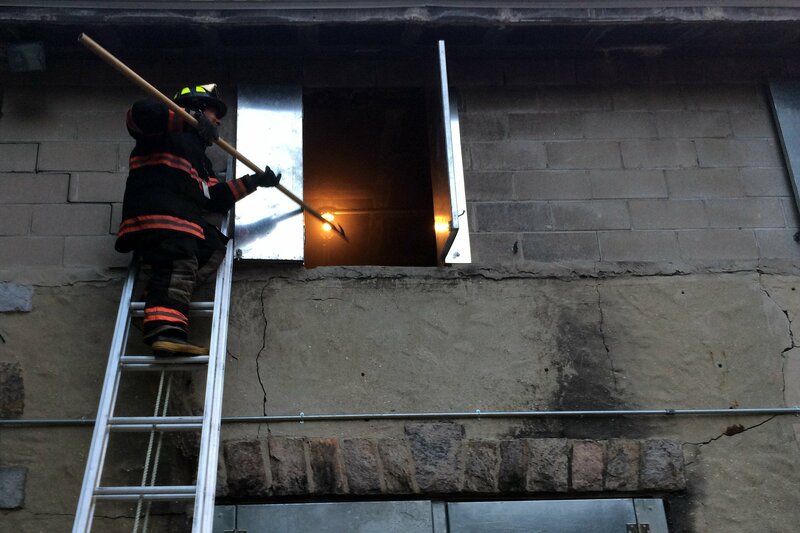 Who are Scarsdale&apos;s Volunteer Firefighters? 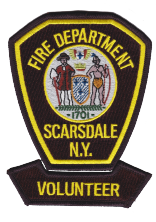 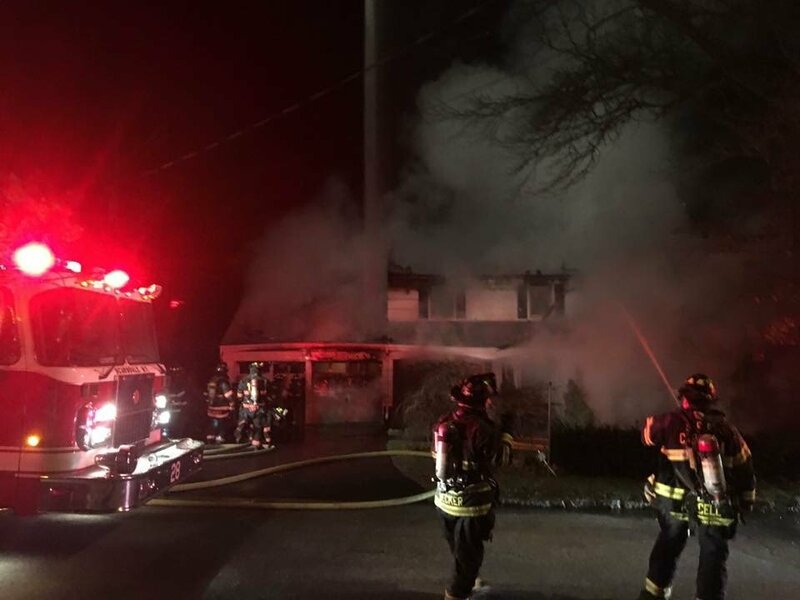 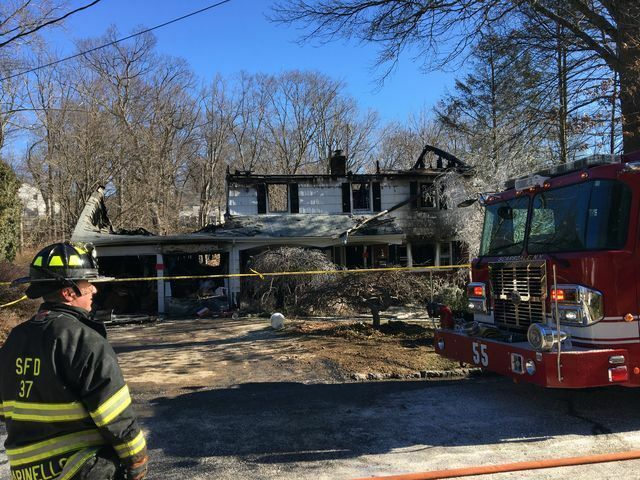 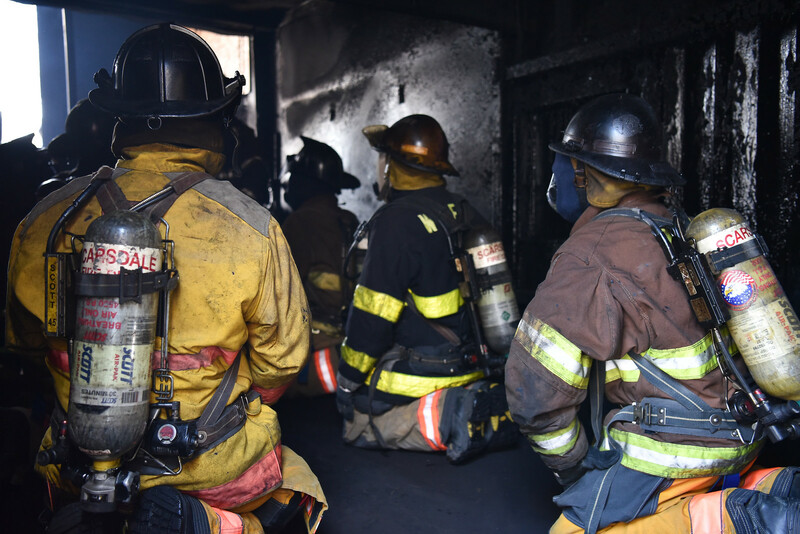 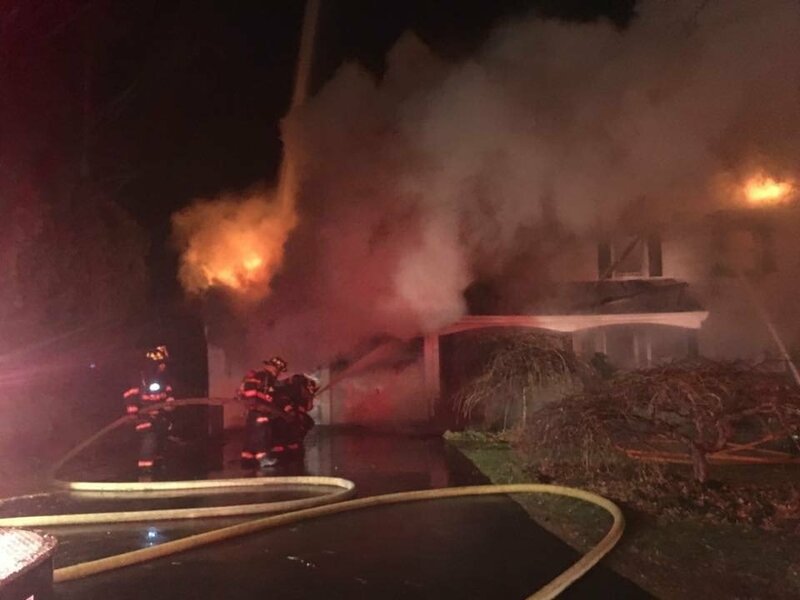 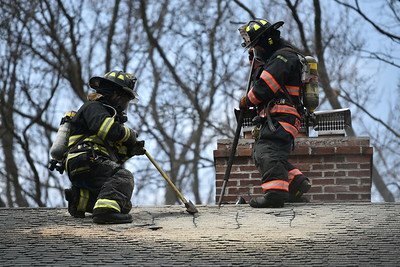 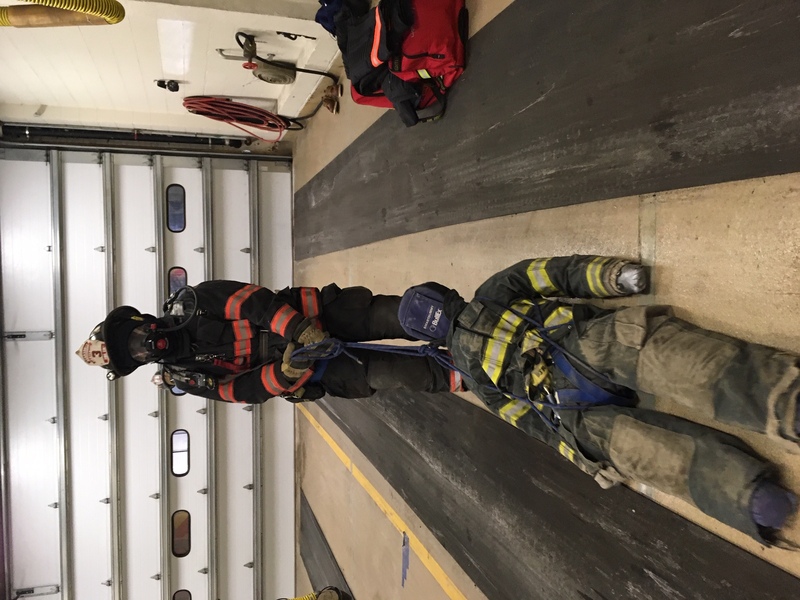 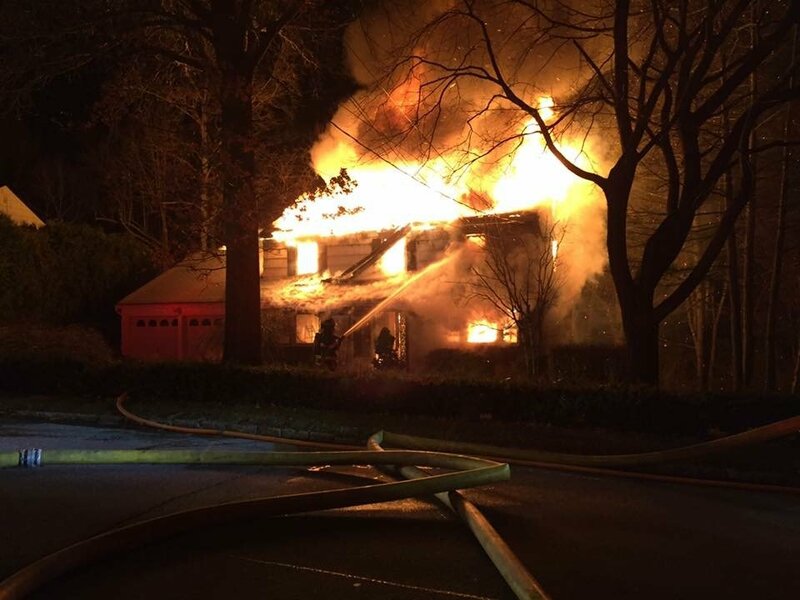 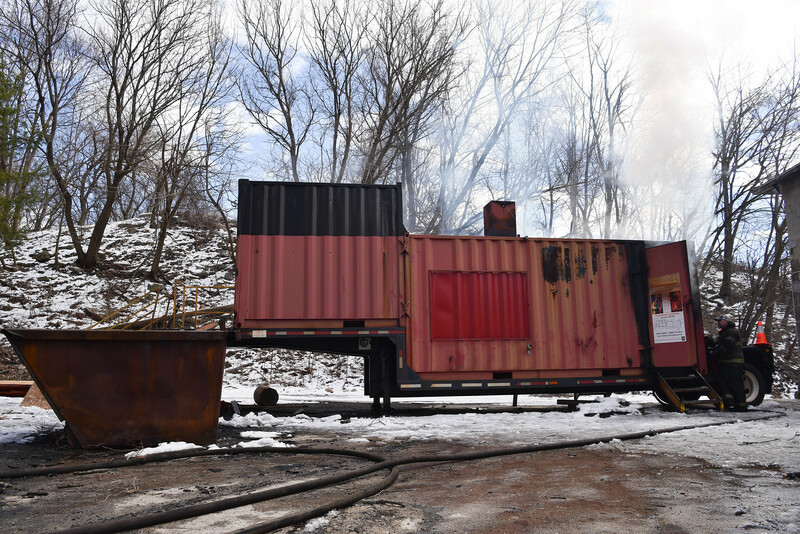 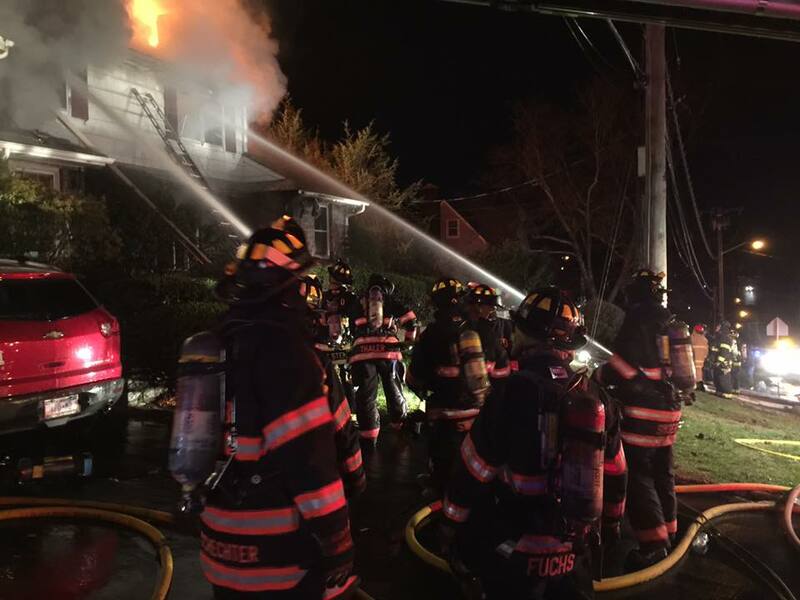 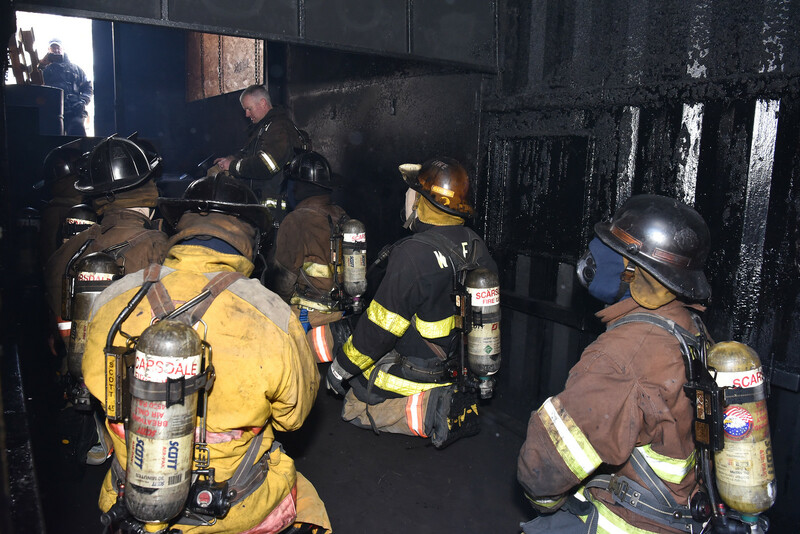 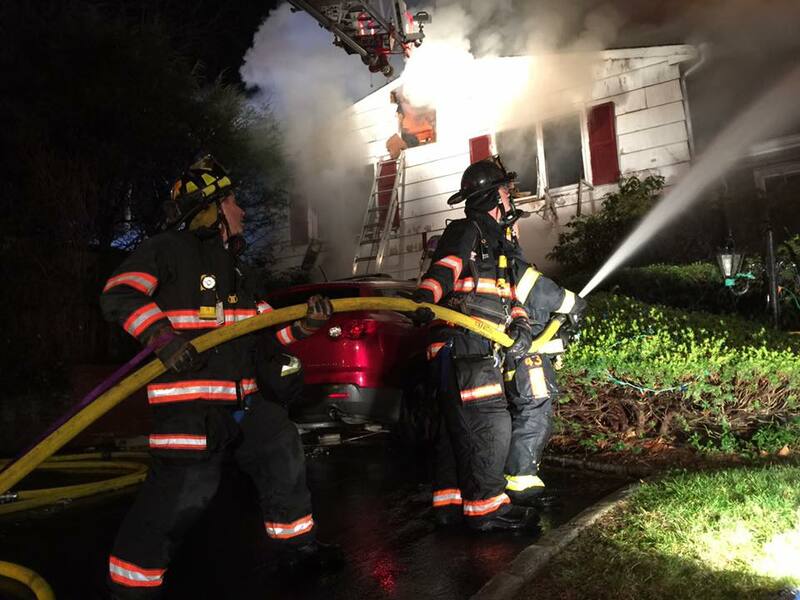 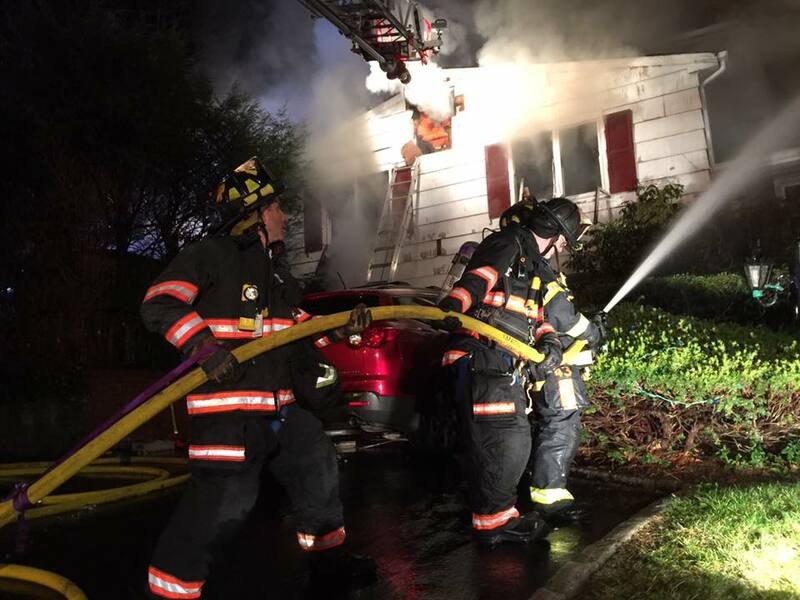 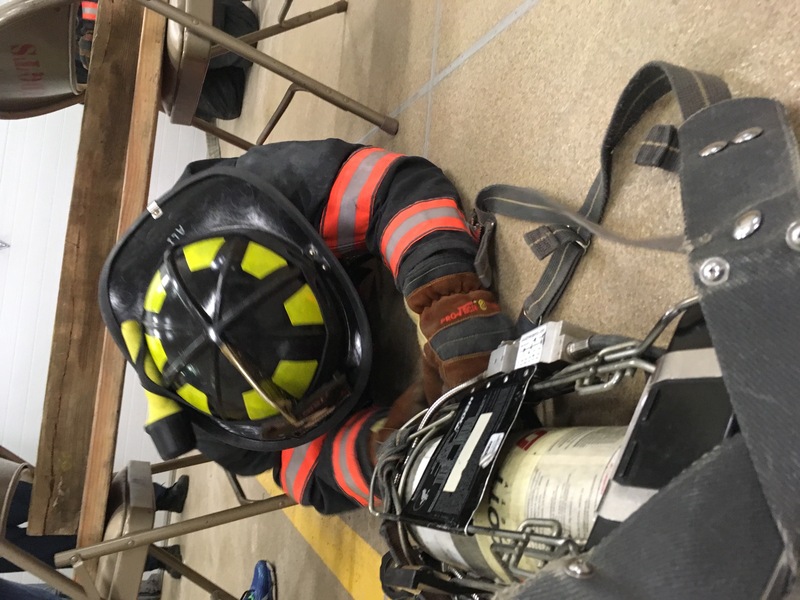 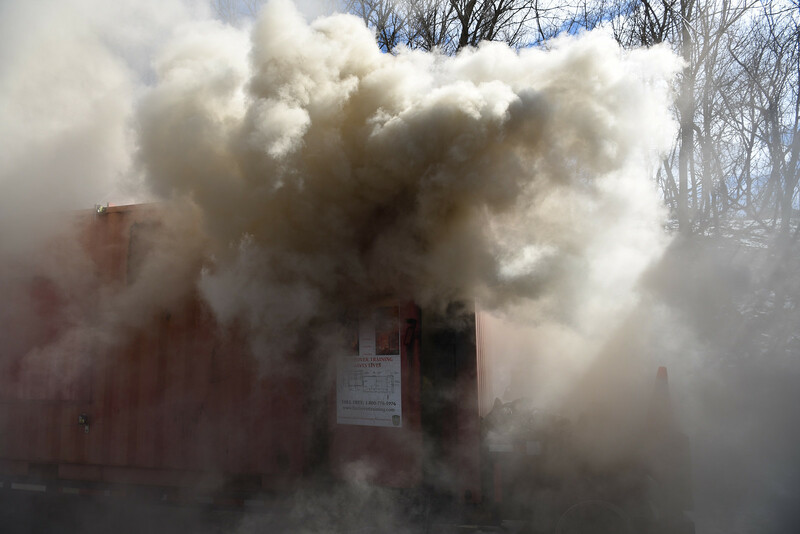 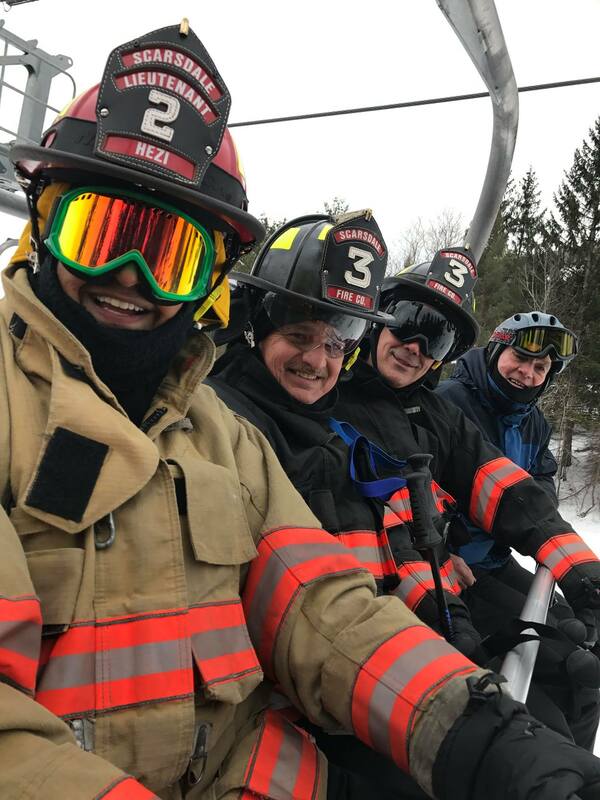 Scarsdale&apos;s volunteer firefighters are caring, courageous people who lead active lives and still find time to be real "home town heroes" as well. 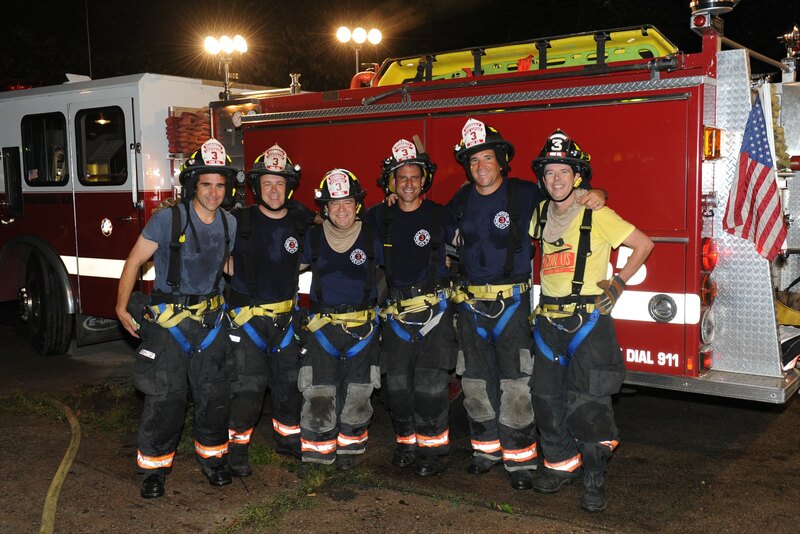 They are accountants, doctors, lawyers, business executives and school teachers. 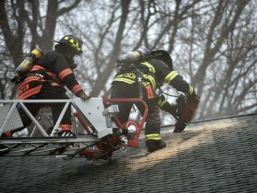 They are commuters and local trades people. 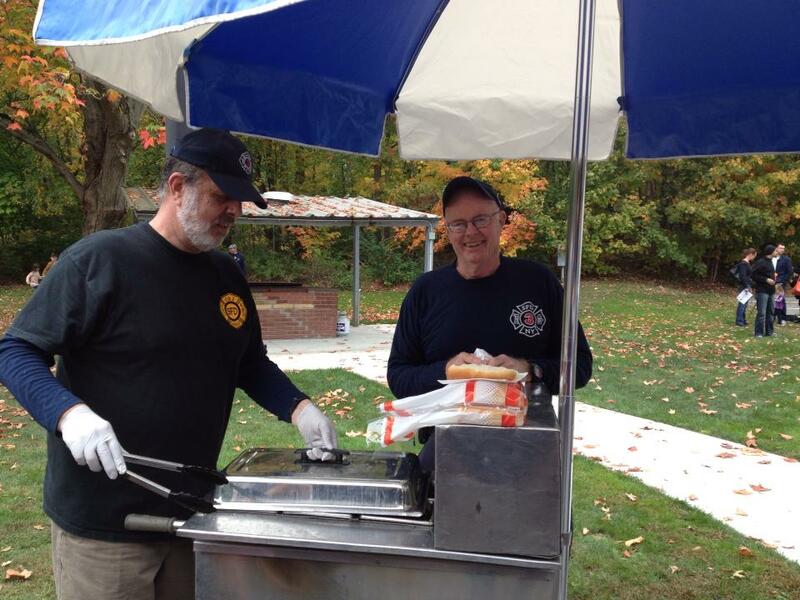 They&apos;re recent graduates, and they&apos;re fifty-year veterans of the volunteer fire force. 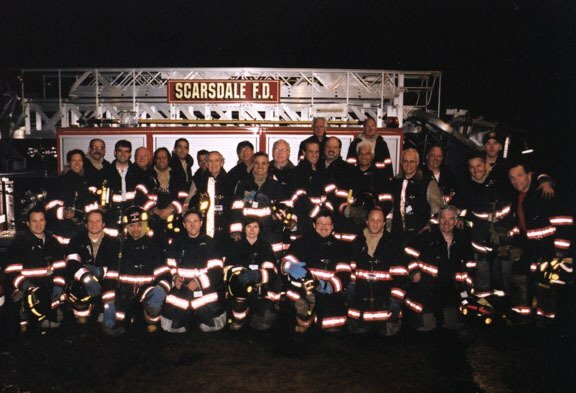 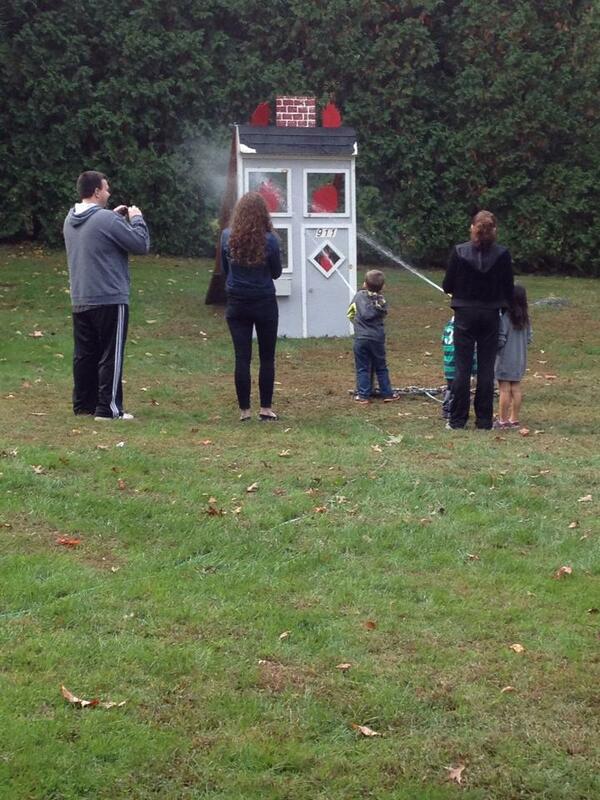 None of them has "enough time" to be a Scarsdale volunteer firefighter. 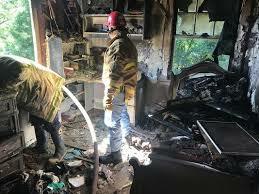 But not one of them would say it isn&apos;t worth it. 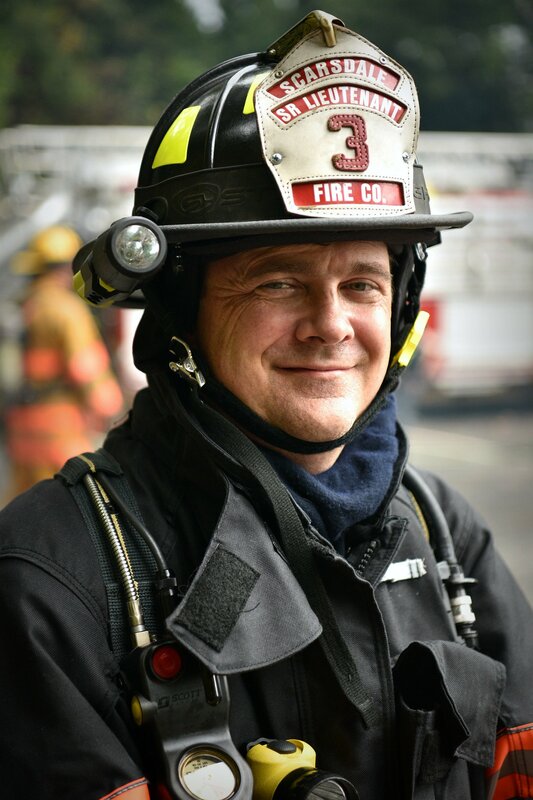 Show your family and friends what a real hero looks like! 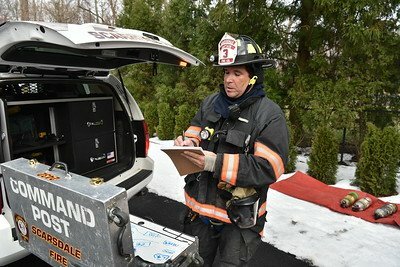 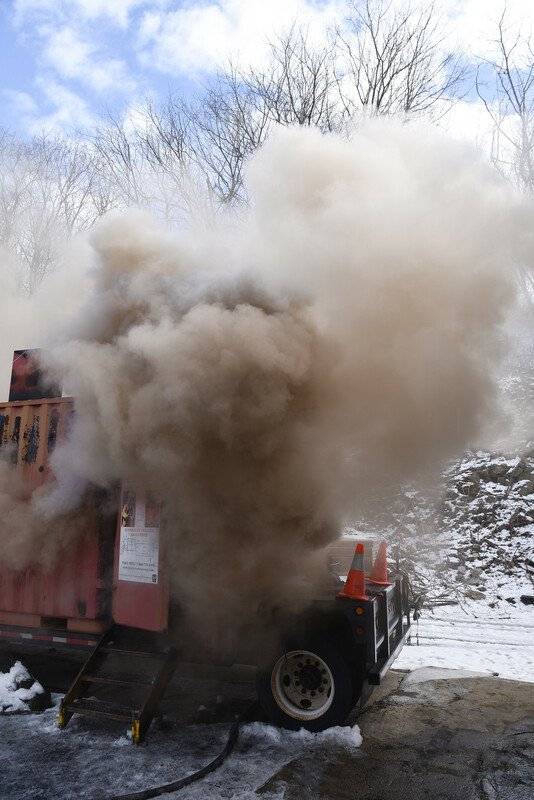 We will be responsive to the needs of our citizens by providing rapid, professional, humanitarian services essential to the health, safety, and well being of the Village. 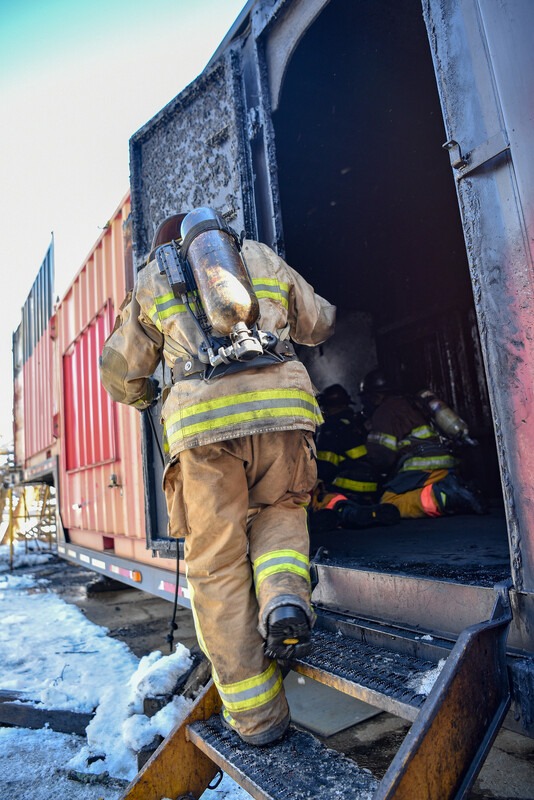 We also endeavor to protect and preserve the health of our membership and to return our personnel safely to their families. 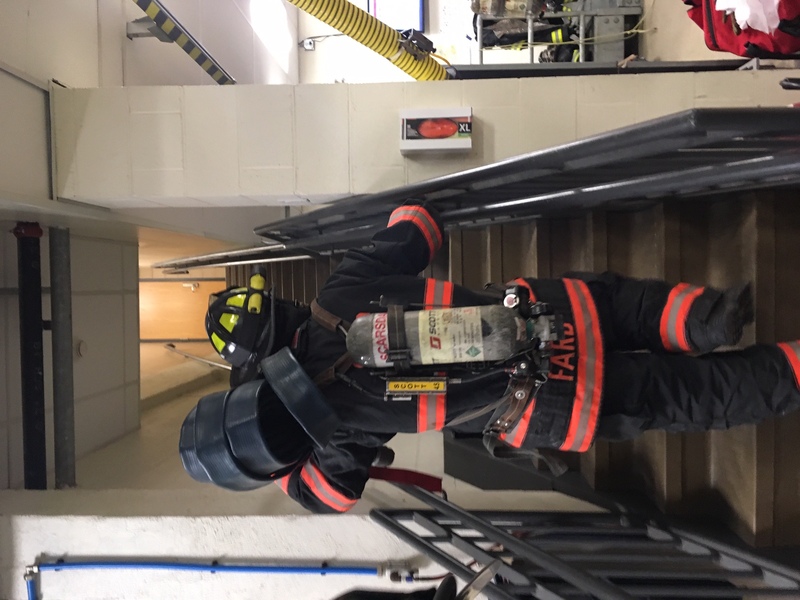 We will actively participate in our community, serve as role models, and strive to effectively and efficiently utilize all of the resources at our command to provide a quality of service deemed excellent by our citizens. 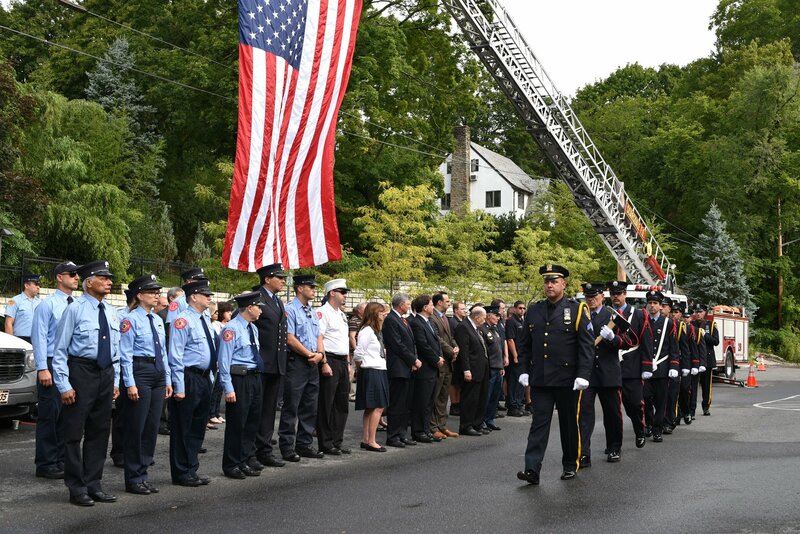 We will treat the public and each other with respect and at all times we will act with courage, integrity, and dignity. 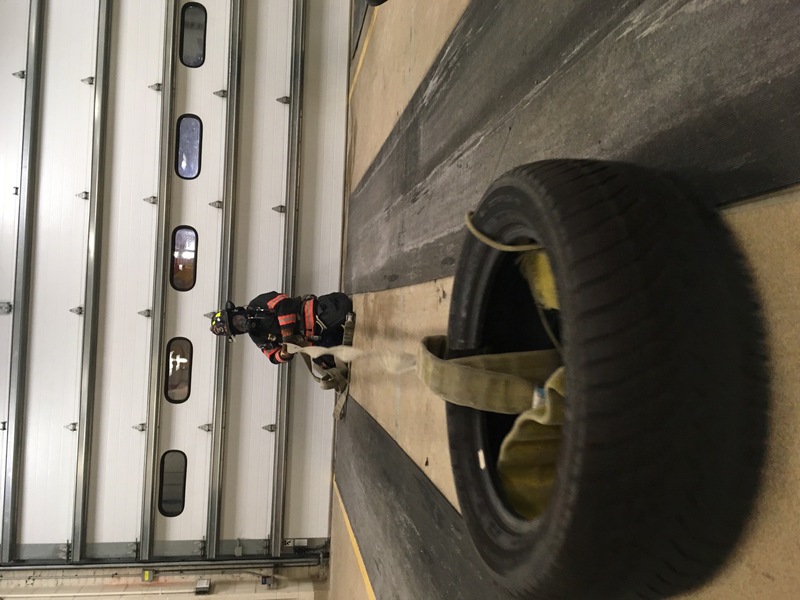 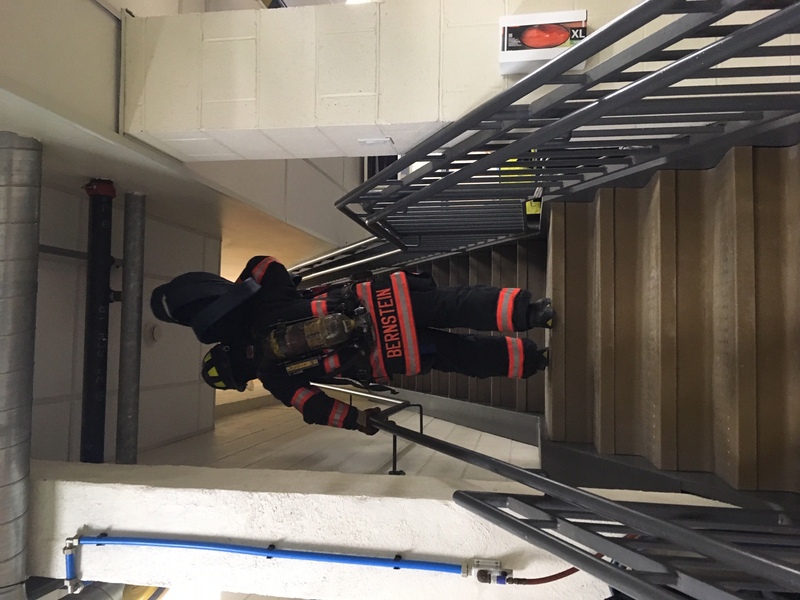 Typically we train at one of 4 locations. 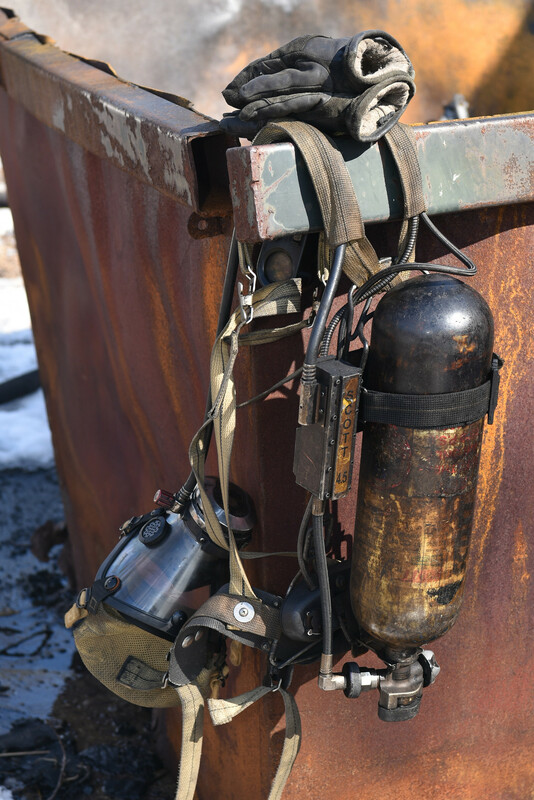 Here are the address and links to get directions form you location.